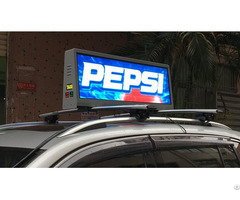 Business Description: To be known as a leading portable sign manufacturer, NSE has got rapid-growth in the market in the past 5 years. 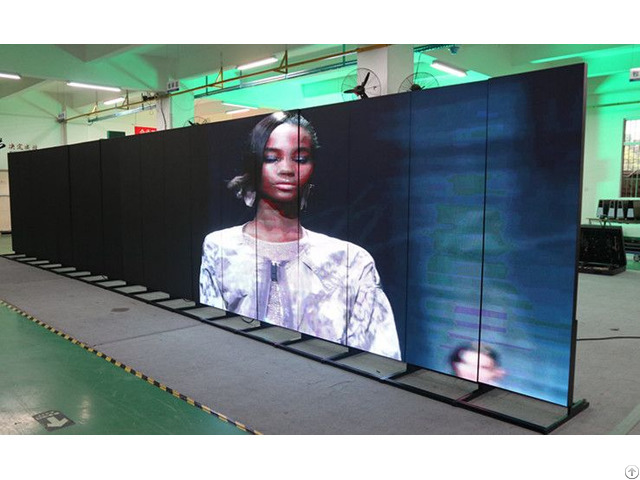 Being an ISO9001 Certified and Government-nominated "Hi-Tech Enterprise", we are continuously investing in the Research and Development of portable and other creative LED display products. Currently, we have few patents registered in China. 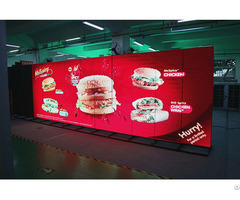 Now our LED display products have been sold to more than 60 countries and areas, such as South Africa, Australia, USA, Germany, Spain, Poland, Russia, Australia, Chile, Brazil, Paraguay, Mexico, Thailand , Malaysia, Indonesia , Vietnam, Saudi Arabia, Iran, and so on. We were also supplied ODM business to two leading VMS products suppliers in Australia and Brazil. We believe that quality and customers' need can be achieved and satisfied only with high & whole-hearted dedication, and persistence in pursuing high performance of the products. With strict quality assurance system, we are receiving less than 0.01% compliant of noticeable defects from our products. 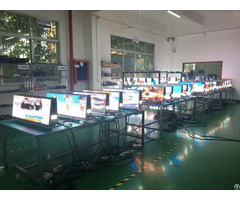 So far, Our products had passed various certificates, such as CE, FCC,ETL,CCC ,ROHS ec.